Hire an Attorney Who Has Your Best Interests at Heart CONTACT A FAMILY LAW AND CRIMINAL DEFENSE ATTORNEY IN HOFFMAN ESTATES, IL TODAY No matter what kind of legal issues you're facing, you need an experienced, hard-working attorney to help you through them. 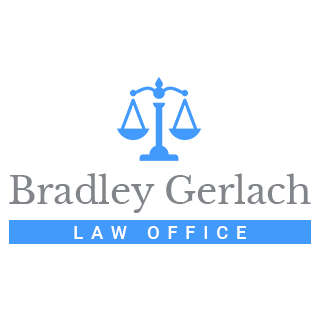 The Bradley Gerlach Law Office has extensive experience practicing criminal defense and family law. Our reputable attorney has the knowledge and skills needed to fight for your best interests. Call 708-557-8577 now to find out how a family law and criminal defense attorney in Hoffman Estates, IL can help you with your legal matters. Need help navigating the complexities of social security? Attorney Bradley Gerlach can also help you with your application.